Kevin doesn’t hold back on this one. After 20 years of teaching Photoshop to newspaper designers, he has a lot to teach. In this session he covers the basics that most people never learn during their rush to get their papers out. We’ll take a look at many of the tools in the toolbar. 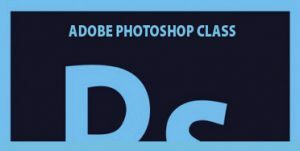 We will learn about selections, layers, resolution, basic photo editing and more. We received a lot of positive response to this live session. Bring two pens. You’ll need them.